Foodtro is very much suitable for any on-demand services like grocery, sweets & cakes, pizza, flower, etc. 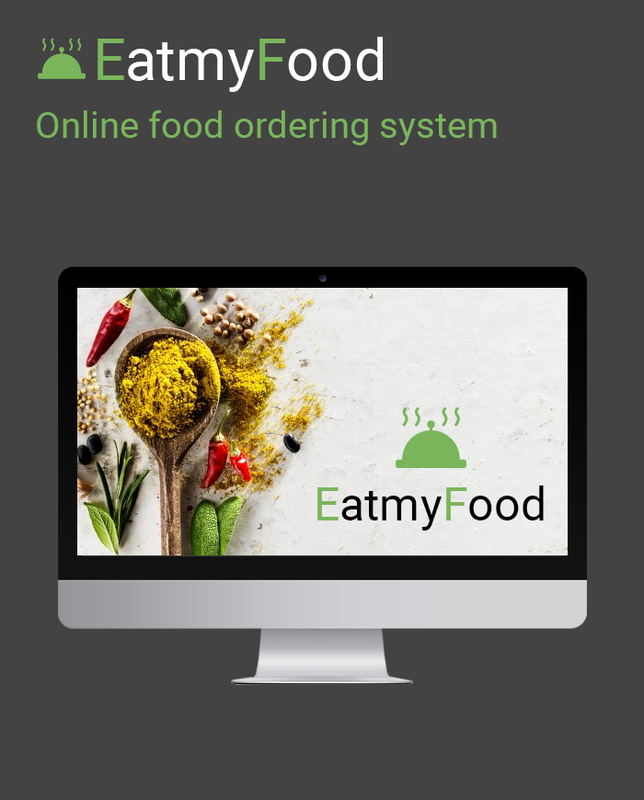 Kick start your food ordering system business like Food panda, Zomato, Grubhub, Justeat. 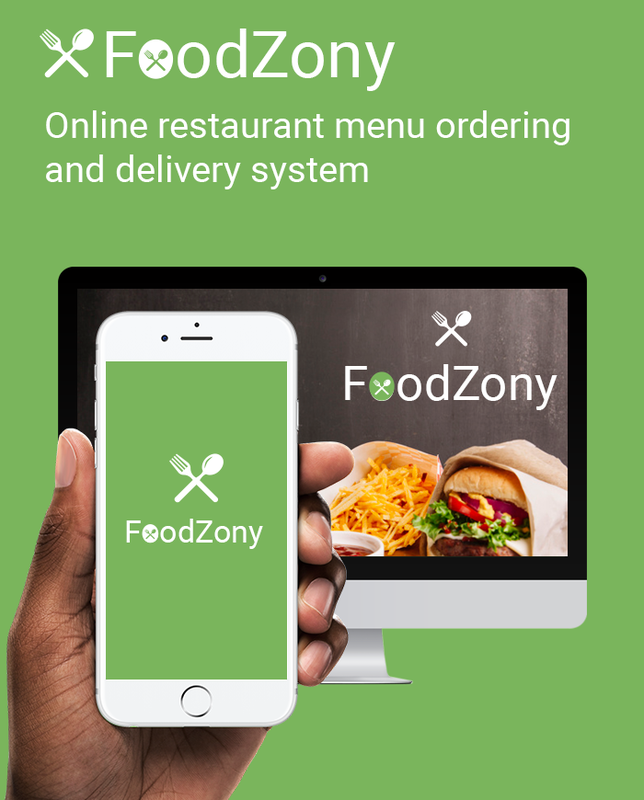 Enhance your business with our food ordering script. Restaurant’s control panel is notified with customer’s new order. Then customer order is processed, once done the food is delivery to the customers through delivery staff. The person who deliver the ordered items from resturant time to time. 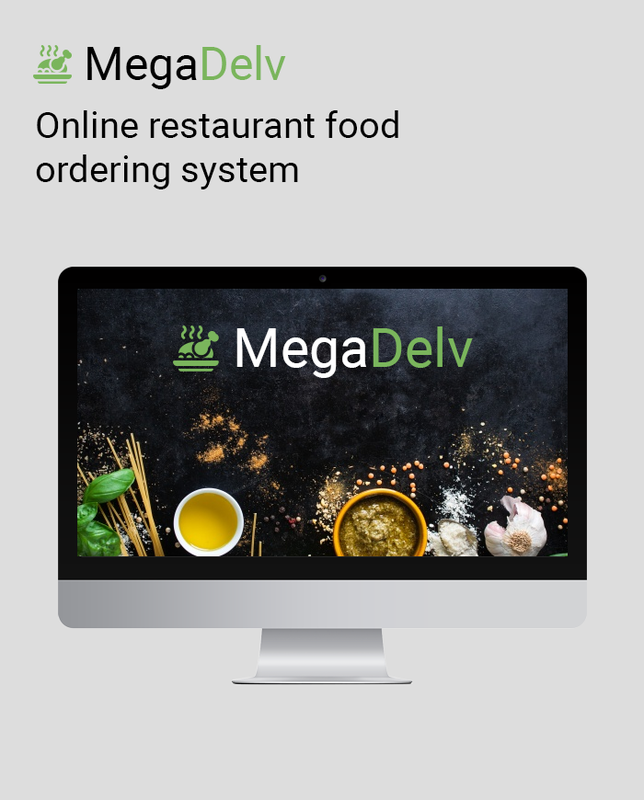 The Customer can order food through the web or mobile app easily. The customer is provided with an user-friendly interface. The food gets delivery at the customer’s place through delivery staff. The category can be as main one like food, cool drinks, etc for restaurant. 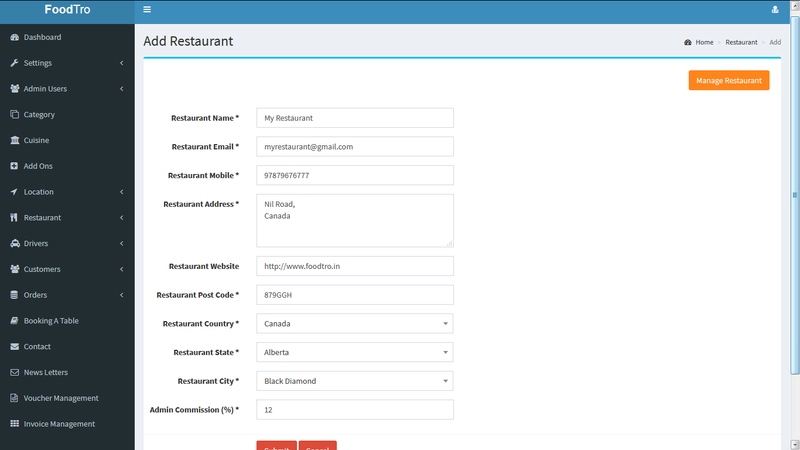 Offers that you can add your offer information of the restaurant menu and also can be possible to manage. 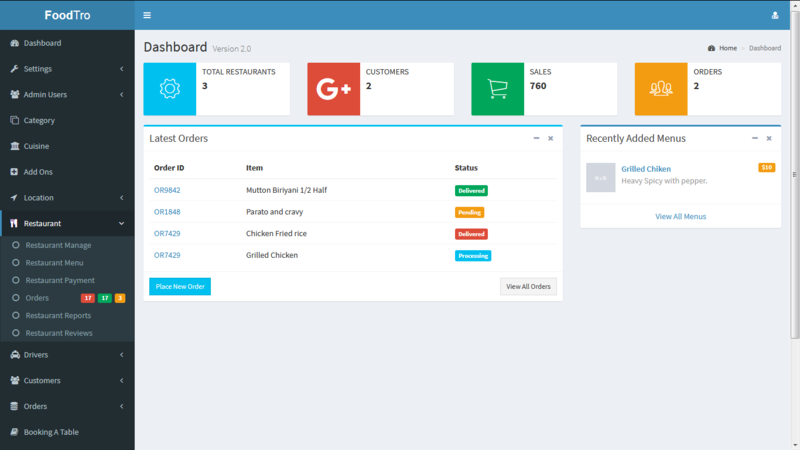 Menu can be various for each restaurant, can be added many menu that can be assigned to restaurant by the admin. The Add Ons are added with menu which has been created already. Can be added sub add ons which will be split by slice, etc. and different price for those size. 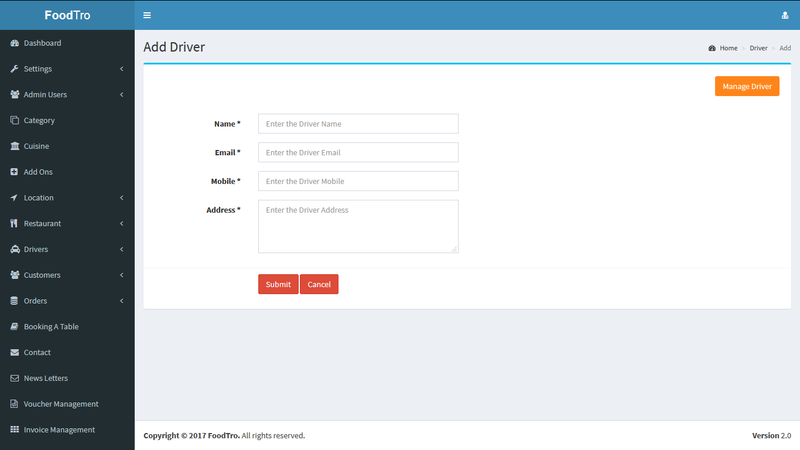 Driver can work for delivery the ordered item and he may be monitor(On the way location) by restarunt and also customer. Customer can book the restaurant table for some festivals , group of friends, family etc. You can create admin users like as sub admin. The sub admin have the features which have been permitted by super admin. Restaurant is where you can add your complete information of the restaurant and also can be possible to view complete details of each restaurant.